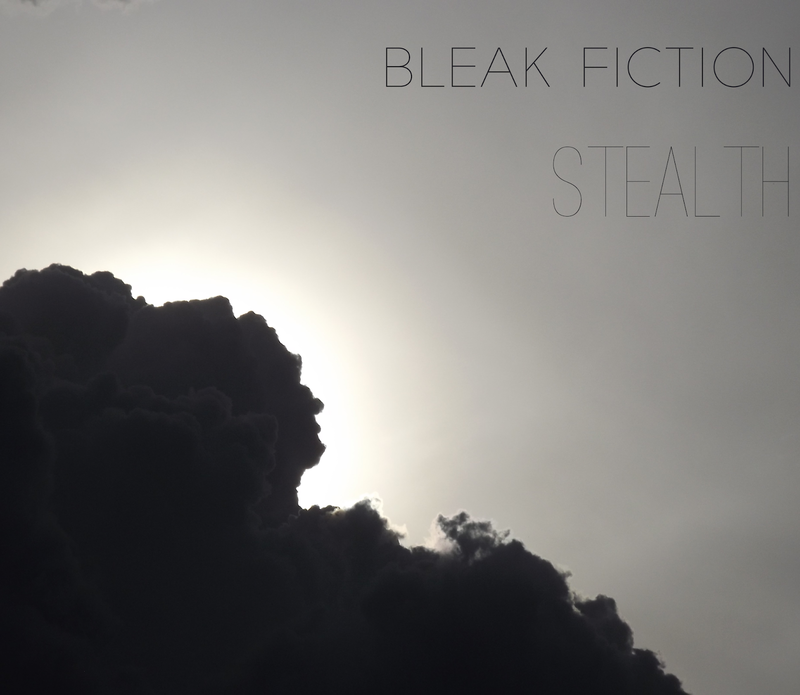 "Stealth" is an one hour recording, splitted on 18 sections to give the main concepts of the album. It takes a different atmosphere in comparison of my previous works: a sound collage, with a lot of unstructured distortions, acoustic sounds and field recordings. "The manipulation of truth with economical and geopolitical purposes. There aren't differences between one wing or another, on the top of the real power, everyone shares a cup of coffee; and that minority says to the people, who they have to love or hate."